Our best selling Mains cable made even better, this item is priced per metre, please select the length you require by increasing the qauntity. These are from a strictly limited production run - no more will be available once these are sold out. Brown (Live), Blue (Neutral) and Green/Yellow (Earth) coloured insulation jackets. 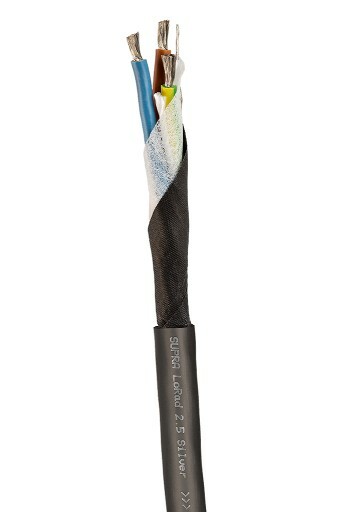 "This is a superb-value, silver plated and screened mains cable that is very flexible and well made. 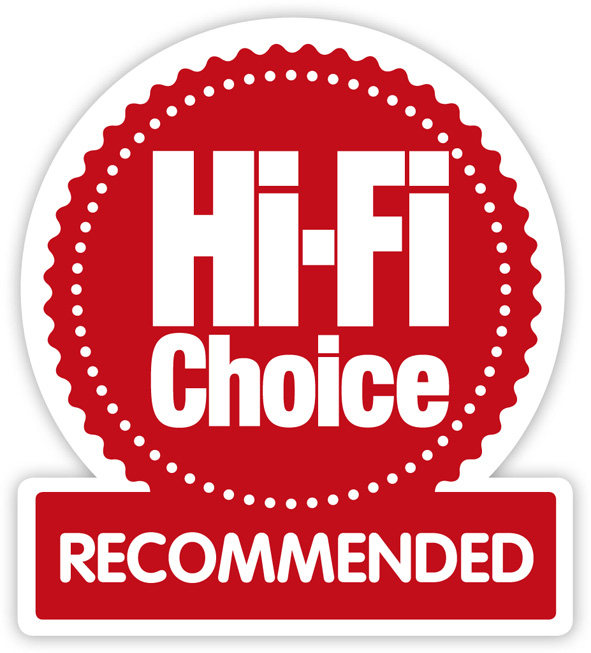 It delivers significant audible improvements over a standard length and so an audition is highly recommended"
Click the button below to add the Supra LoRad 2.5SPC Limited Edition Mains Cable - Unterminated to your wish list.